Turkish beaches, Turkish cruises, a trip to Ephesus, even a balloon ride in Cappadocia – I’ve been coaxed by friends, but thus far I’ve resisted with a polite “Tesekkürler”. Not that I have anything against wind, sand, sun, Byzantine caves under stars, nor the divine Artemis. 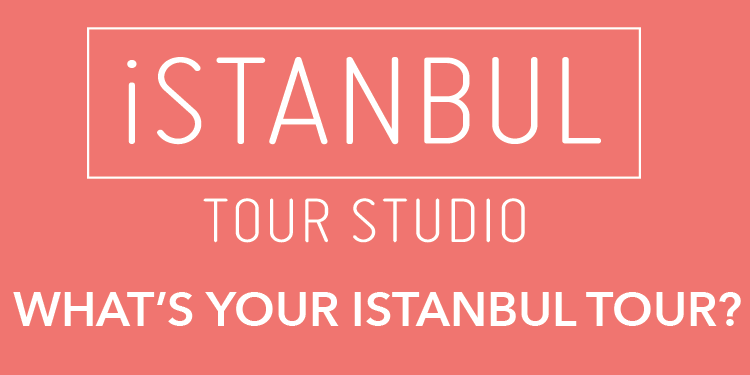 No, for me it’s far simpler: Istanbul has stolen my heart. 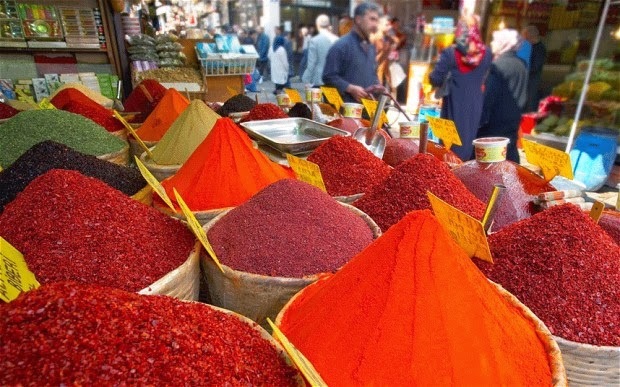 Whenever I disembark, I make a dash for the spice market. If my flight is delayed, it means I might just have time to take in the dark cavern of Hagia Sophia, sacred for centuries despite wars and religious change. If I’m really lucky, I’ll sweep down to the underground tunnels to sneak a peek at stony-eyed Medusa. Then it’s back to see my two favourite shoeshine boys. Their grins are no less cheeky now than the first time they insisted on polishing my tatty trainers.